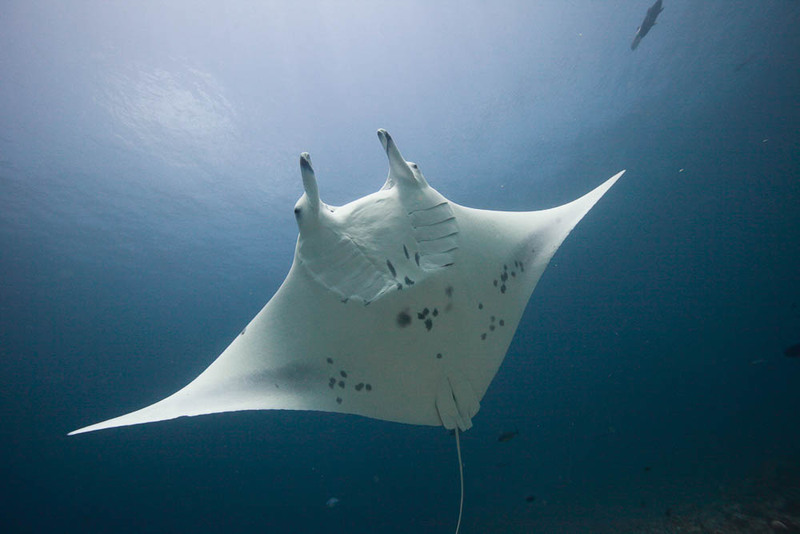 HAMER – Hawaii Association for Marine Education and Research, Inc.
How you can help conserve Manta Rays for future generations. 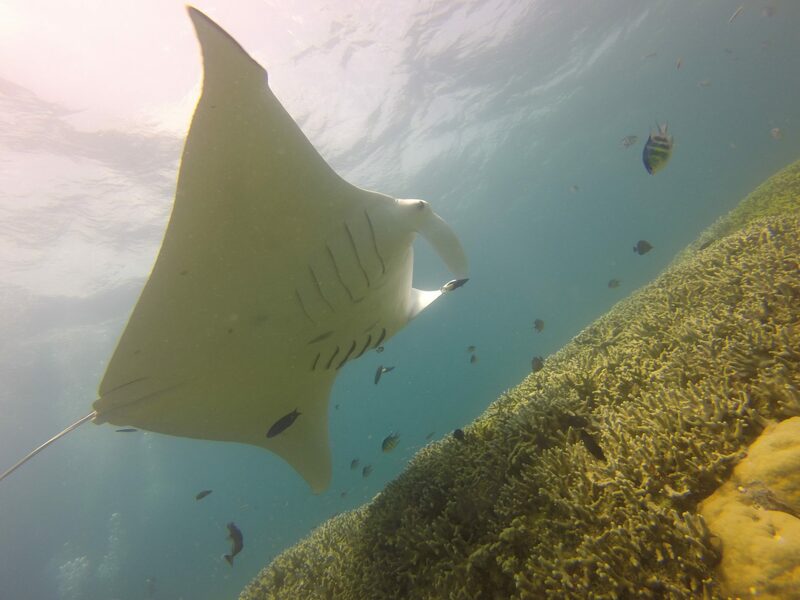 Your contribution to HAMER provides necessary resources to continue its mission to understand and protect our precious marine resources. Any donation you can make, big or small, will be a valuable contribution to our work. All donations are 100% tax-deductible to the extent allowable by law.